Get Outside and spark an interest in the wild things and wild places of Texas. Families participate in outdoor activities including casting a fishing rod, catching a fish, building a campfire and touching wildlife. 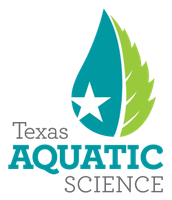 Get Outside is an interactive, hands-on TPWD program offered at public events with a combined attendance of 400,000 annually. 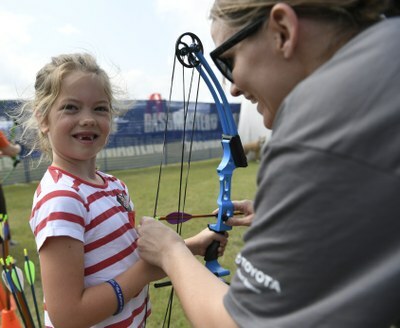 Geared toward children aged 6-17 years, families are introduced to archery, fishing, camping skills, touch tanks and more by TPWD staff and trained volunteers. For more information on sponsorships, please contact Lacey Estus.